Who wants Senapathy out of this equations? The new trailer of Mani Rathnam's upcoming gangster drama 'Chekka Chivantha Vaanam' pits the brothers against each other. 'Chekka Chivantha Vaanam' is all set to release on September 28. The movie's dubbed Telugu version Nawab will also hit screens on the same day. Who wants Senapathy out of this equations? 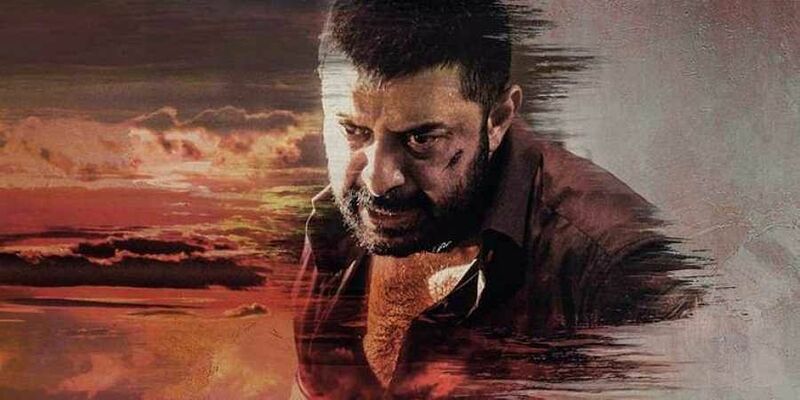 Played by Prakash Raj, Senapathy is the patriarch of a gangster family which includes brothers Ethi (Simbu), Varadan (Arvind Swamy) and Thyagu (Arun Vijay). Vijay Sethupathy plays Rasool, a cop who becomes a part of the equation. The second trailer released by the team, shows doubt growing among the characters. It seems Mani Rathnam will play up deception and sibling rivalry in the film. The new trailer of Mani Rathnam's upcoming gangster drama 'Chekka Chivantha Vaanam' pits the brothers against each other. The movie also stars Aditi Rao Hydari, Aishwarya Rajesh and Dayana Erappa. The team had earlier released a promo which featured behind the scene footages involving the character 'Rasool' played by Vijay Sethupathi. The trailer of the film was well received by the audience as it went on to gather over 9.7 million views and three lakh likes. The soundtrack of the film has been composed by A R Rahman.